Once upon a time, women’s ice-climbing and mountaineering boots were a misnomer— women’s boots didn’t exist, and when they finally came on the market they were often just smaller versions of men’s boots. Enter the women’s Asolo 6B+ GV: an ice-climbing and mountaineering boot with the unique shape of the female foot and ankle in mind. I also really liked the overall last and shape of the boot—the women’s last made a difference and let the boot conform to the shape of my foot more than the men’s boots I own. I use men’s gear all the time, and the 6B+ GV is an example of where women’s gear really makes a difference in performance and comfort. The 6B+ GV is more insulated than other single boots, and you could use it as four-season footwear in the Lower 48, though on subzero days you’ll still want a double boot. 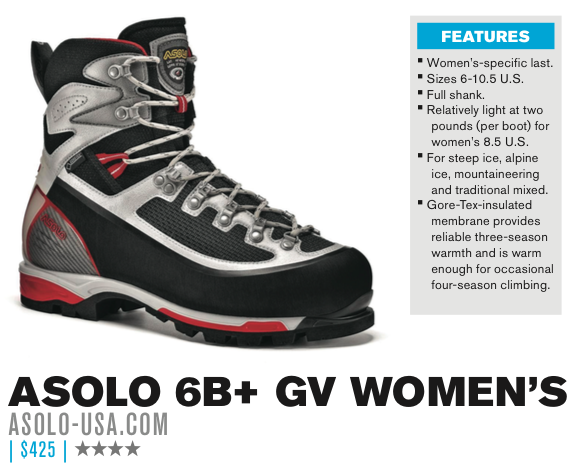 (Menfolk, if you like the sound of this utility, Asolo also retails a men’s version of the 6B+ GV). 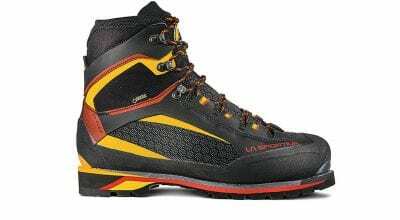 While the full shank of the 6B+ GV is great for steep ice, it does make the boot less agile for hiking and glacier slogging. Because of the stiff sole, you have to adopt a flat-footed, storm-trooper walk down the trail. Plusses and minuses of a full shank aside, the main thing that makes these boots stand out from other ice boots is the women’s-specific last. 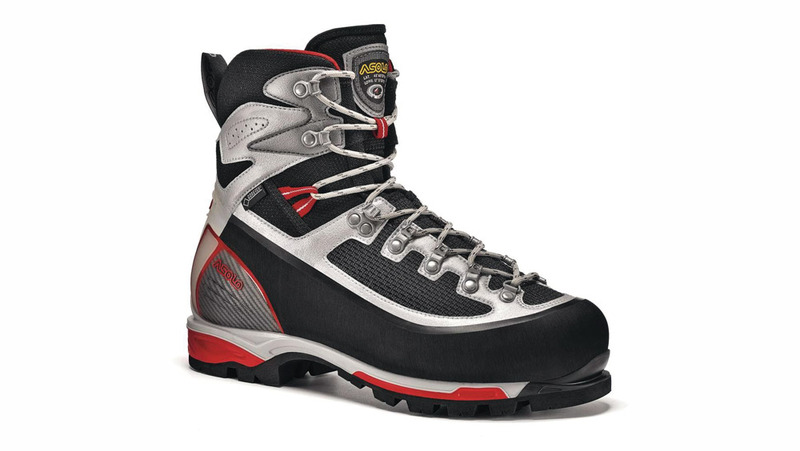 Asolo shaped the boot to account for the differences in women’s calf, foot and ankle muscles. 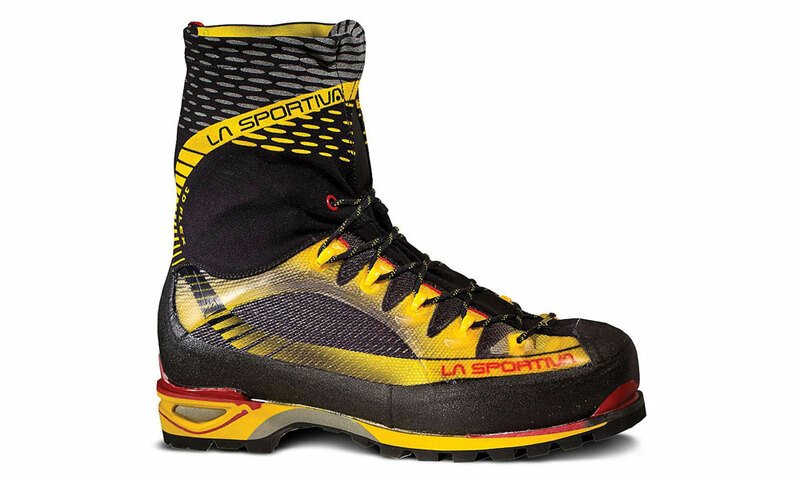 Asolo declined to share more detailed information on the design for fear of giving away trade secrets. This article was published in Rock and Ice issue 230 (November 2015).